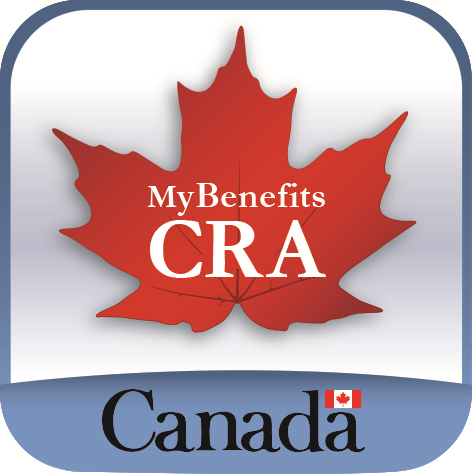 If you have logged into one of the Canada Revenue Agency’s secure services with one of our Sign-In Partners or with a Canada Revenue Agency user ID, use your existing username and password. Once you have created an account, a security code will be mailed to you within 5 to 10 business days. Note: Because this app contains private information, you will not be able to log in until you enter your security code. Sign up for direct deposit or update your direct deposit information. You can also consent to share your direct deposit information with Employment and Social Development Canada.